Charlotte is the largest city in North Carolina and home to major financial institutions like Wells Fargo and Bank of America, so it’s only natural that businesses in Charlotte would have serious security needs. Businesses who know business security companies in Charlotte, N.C. turn to Intellicom. For Top Business Security Systems in Charlotte, N.C. When you’re seeking commercial security systems for a Charlotte, N.C. business, you can’t afford to cut corners. One security leak could be disastrous to your company. Intellicom is a company that Charlotte businesses trust because we have years of experience providing quality security solutions in North Carolina. Our certified security engineers help create a comprehensive strategy for security for businesses in Charlotte, N.C. that can include intelligent access control, sensors and alarms and high-tech video surveillance and monitoring. Commercial Access Control in Charlotte, N.C.
One of your most basic business security needs is good access control. If you are relying on a lock and key to protect your business and its assets, it is only a matter of time before you are the victim of some kind of unauthorized intrusion. Intellicom has access control systems that are easy to use and understand but hard to circumvent. Intelligent access control allows you not just to control who gets in the front door, but also who has access to sensitive areas and when you allow access. Video Surveillance in Charlotte, N.C.
Intellicom’s video surveillance is more than just a camera at the front door. 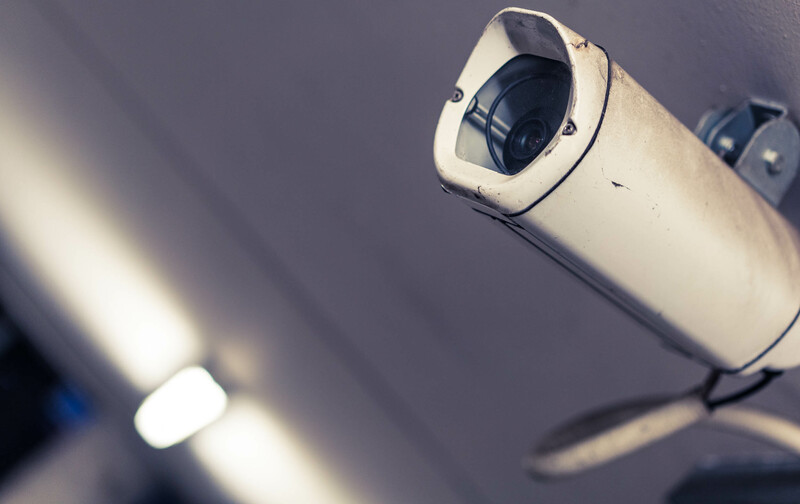 It’s strategically placed high-definition IP cameras that can cover all of the potential trouble spots in your facility and record all the data it captures to the cloud. Pair it with 24/7 monitoring for a quick response to any possible intrusion. Alarms and Sensors in Charlotte, N.C. Protect difficult-to-secure areas with intelligent motion sensors and loud alarms that will deter anyone from getting too close to your treasured assets without authorization. Telecom Services in Charlotte, N.C. Structured cabling in Charlotte, N.C.: If you need cable structuring services or network cabling in Charlotte, N.C., call on Intellicom’s BICSI RCDD engineers to set up your system in the optimal configuration fast. Data center services in Charlotte, N.C.: Protect your company’s valuable data with a range of highly reliable data center services from Intellicom. Call Intellicom for Security & Telecom in Charlotte, N.C.
For security and telecom solutions in North Carolina, including Charlotte audio video installation, all you have to do is fill out a contact form, and we’ll be in touch as soon as possible to discuss our services or provide you with a free estimate.